Mr. Gary Nathan Watson, the son of the late Willie Watson and Nannie Mae Watts was born on February 10, 1952 in Union County, North Carolina. He departed this early life peacefully on Sunday, March 24, 2019 at Novant Health Medical Center. Mr. Waston was preceded in death by his brother: John Frank Watson; and his sister: Helen Maria Mackey. Mr. Watson joined Morning Star A.M.E. Zion Church at an early age. Where he was a faithful member and where he served as a trustee. He was a devoted and loving husband, father, grandfather, uncle, brother, and friend. He had a very outgoing spirit and contagious smile. 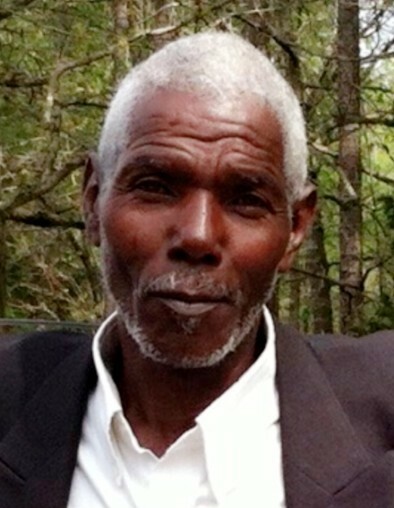 He worked as a brick mason in Monroe, North Carolina for over 40 years. He leaves to cherish fond memories to his wife: Cathy Watson of Monroe, North Carolina; one son: Danny Threatt (Shuntavis); two daughters: Rhonda Carson and Antonia McCoy (Charles); one sister: Bessie Elaine Tanner; two brothers: Johnny Mack Medley (Pearline) and Brenston Eugene Watson; three sister-in-laws: Priscilla Flowers (Ronnie), Mary Mackey, and Doris Tobias (James) twenty-one grandchildren; fifteen great-grandchildren and a host of nieces, nephews, cousins, other relatives and friends.